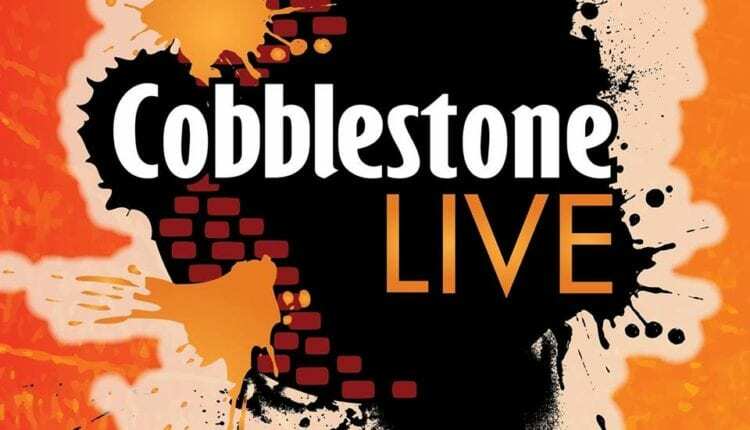 The Second Annual Cobblestone Live Music & Arts Festival will be held on July 27 and 28 in the heart of the historic Cobblestone district in downtown Buffalo. This year’s festival will include two outdoor main stages located on Illinois and Columbia streets, a stage inside Buffalo Iron Works, an electronic music stage/lounge inside Lockhouse Distillery & Bar, and an acoustic stage on South Park Avenue. Headlining acts include Broken Social Scene, The Sheepdogs, Turkuaz, Aqueous, Chicano Batman, Golf Clap, Andy Frasco & the U.N., Michelangelo Carruba Super Jam, Ratboys, Dynamo, Madaila, & more. Over the last decade, the historic Cobblestone district has become a breeding ground for live music and entertainment. 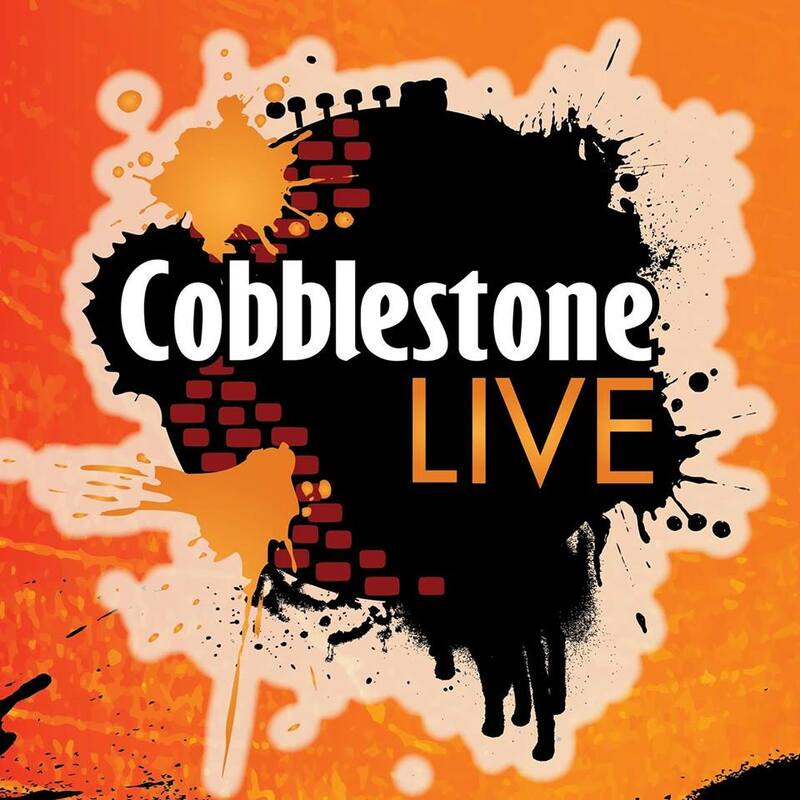 Cobblestone Live is a single neighborhood of bars, restaurants, and venues coming together to put on a two-day festival which will continue to grow to a national sized festival in the years to come. This year’s highlights will include more than 30 artists and bands across 5 stages, festival games and activities for all ages, local food trucks and vendors, beer, wine, cider, & beverage tents, VIP tickets including exclusive VIP areas and additional perks, and festival drink menu from Lockhouse Distillery & Bar and Buffalo Iron Works. 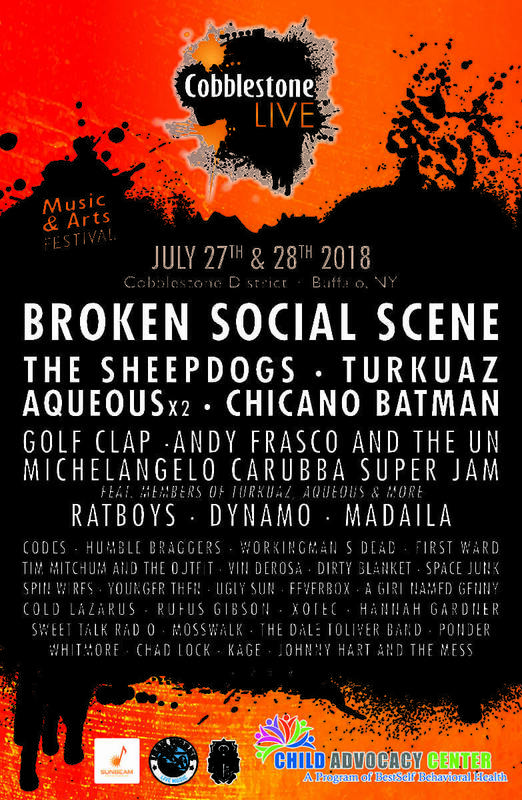 A portion of the proceeds of this year’s festival will go to the Child Advocacy Center (CAC), a one-of-a-kind service in Erie County which brings together local law enforcement agencies, mental health services, child protection, medical services, and the District Attorney’s Office under one roof to investigate, treat and support victims of child sexual abuse and severe physical abuse. The Child Advocacy Center ensures that these young victims and their caregivers receive immediate, effective and sensitive support. Nationally, Child Advocacy Centers and their multidisciplinary teams have improved conviction rates for perpetrators of child abuse by up to 94%. Festival gates will open at 4pm on Friday, July 27th and at 1pm on Saturday, July 28th. Full festival passes will be $45 presale/$60 walk up, single day pases are $25 presale/$30 walk up. 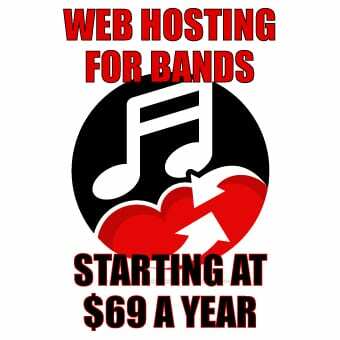 VIP packages will be available for $100. Late night only passes will be announced as the festival approaches. Tickets are available immediately at www.cobblestonelive.com.